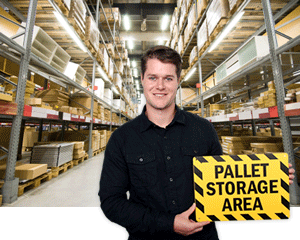 Safety warnings and reminders are a small but effective way to minimize and even mitigate dangers to your workers caused by heavyweight pallet racks, bulky materials, vehicular movement, and low overhead clearance in warehouses. 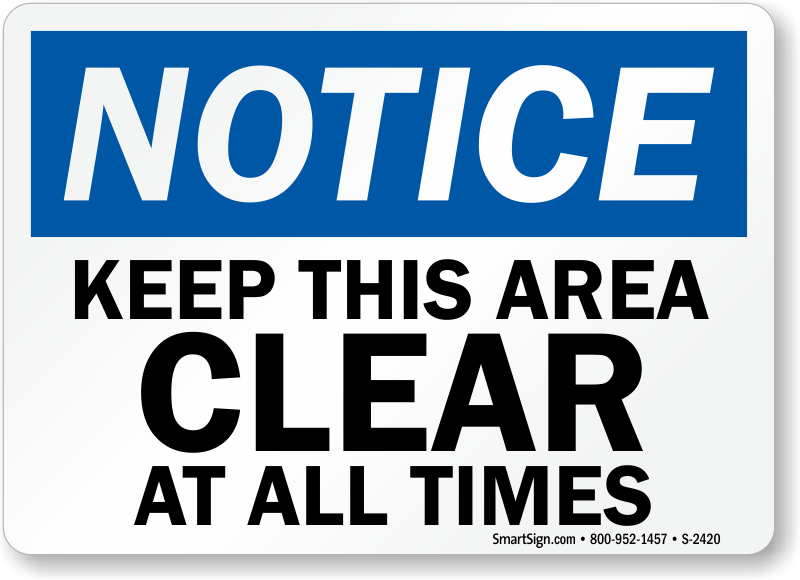 • Pick from our wide line of signs to indicate forklift and pedestrian areas, mark low clearance zones, or identify designated aisles in your warehouse. 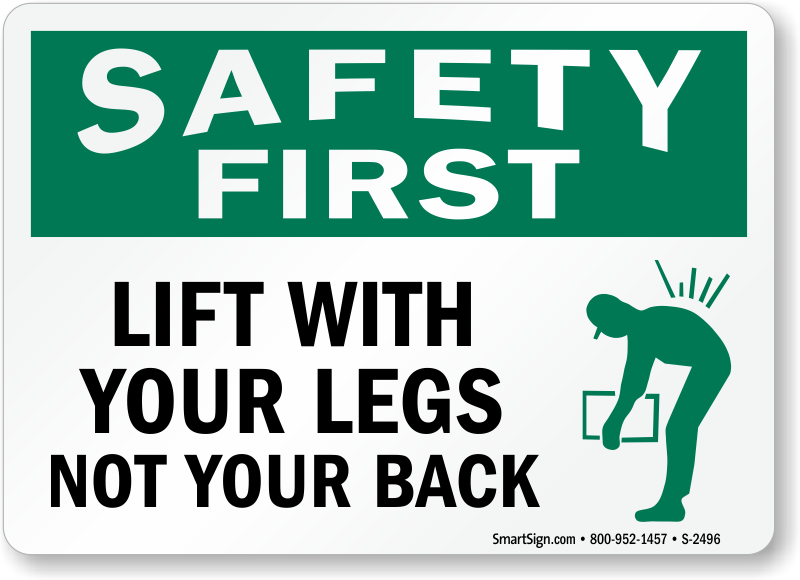 • Available in a variety of materials and sizes, our signs comply with OSHA safety standards where indicated. • We have a great variety of products to choose from, but if you can't find exactly what you're looking for, custom design your own sign for no added cost. It's fast, easy, and free! Point the way with a bold sign. Keep your truck traffic moving efficiently – so they don’t waste precious time for your warehouse staff. Floor signs are a proven way to keep aisle clear. Or, identify each aisle by number. 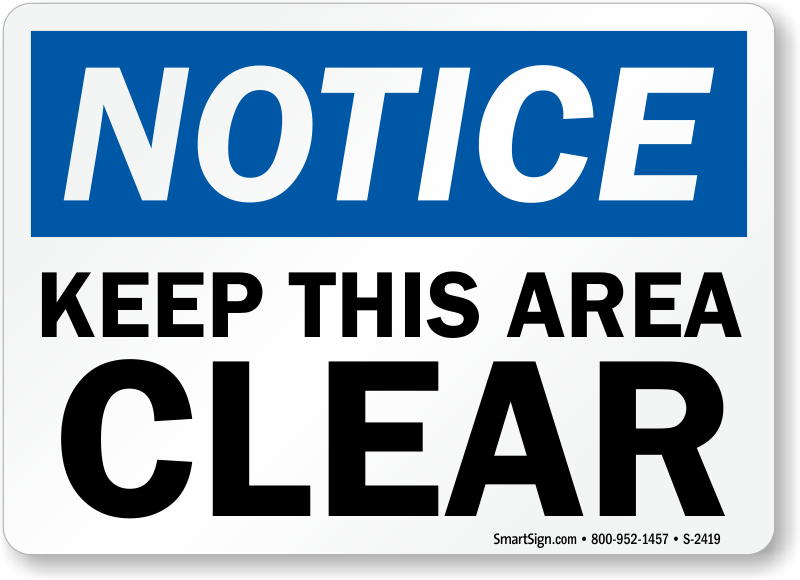 Anti-slip lamination and aggressive 3M adhesive mean that these signs outlast others. • L-shape signs with aisle number can be spotted from any direction. 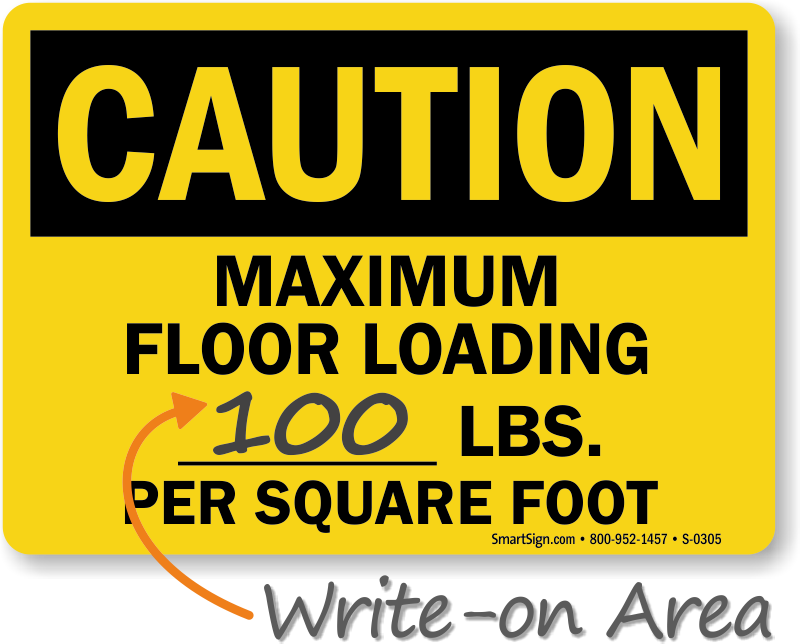 • Add a specific load lifting capacity, aisle number, shipping hours, and more! • Made from 3M heavy-duty aluminum film for great visibility at nighttime. • No installation hardware required. Just peel and stick. • Reusable stencils and slip-proof floor signs. Take your pick! • Stencils, wallet cards, floor signs, metal signs and more! • Peligro! Cuidado! 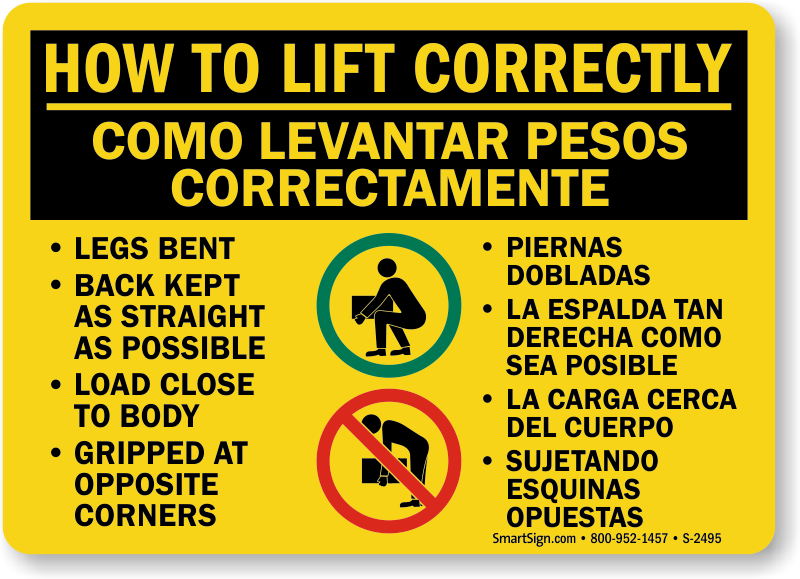 Use bilingual signs to communicate your message to the targeted audience. • Overloading can be dangerous. 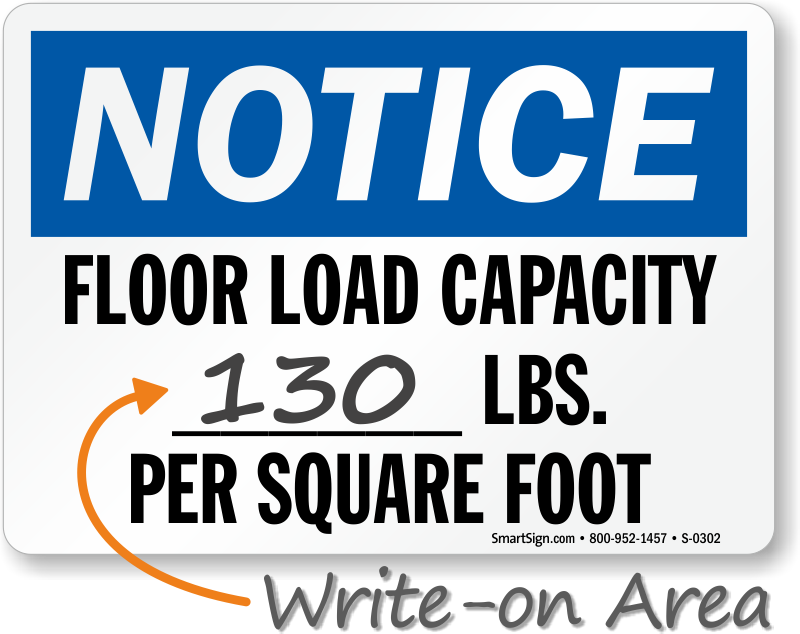 Mention weight capacity with customizable and writeable signs. • Do away with cluttered, unorganized aisles. Post signs today! • Safety first. 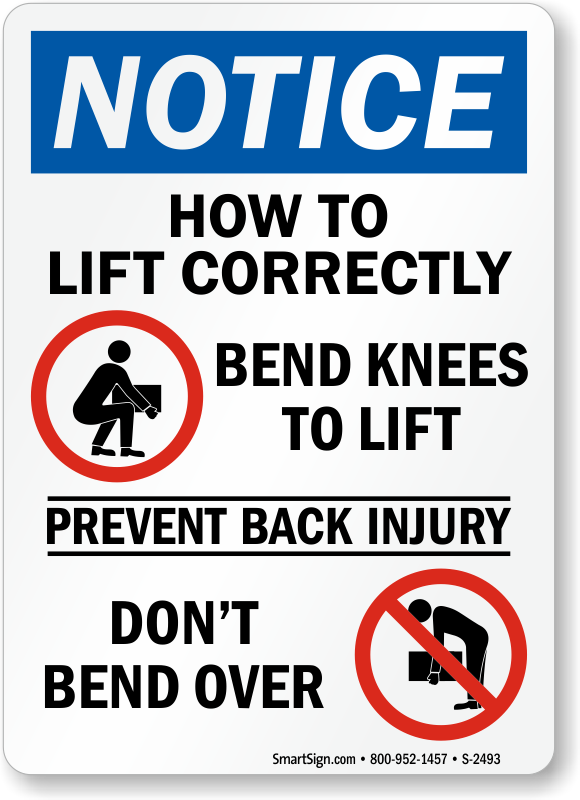 Wide range of signs ensure a safe lift! 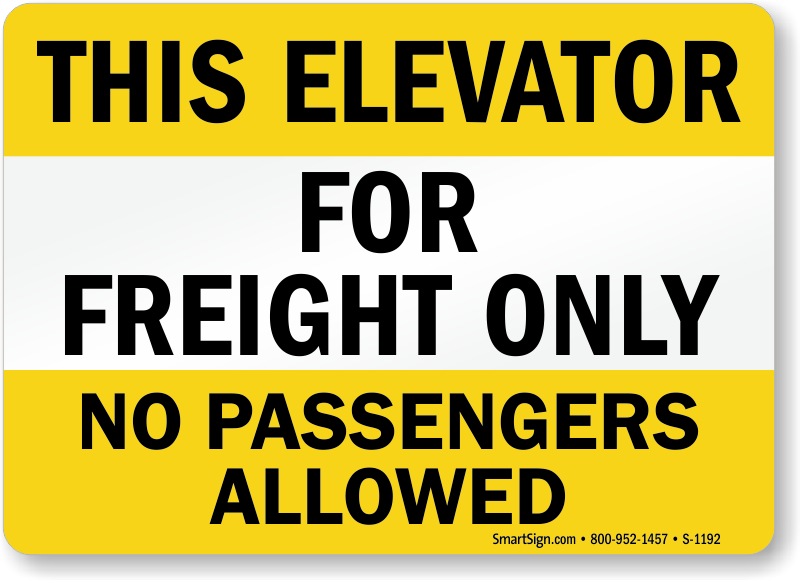 • Signs clear confusion between freight and passenger elevator. • Find numbers from one to twelve. Available in three sizes. • Prevent accidents sparked by flammable and toxic chemicals stored unsafely. 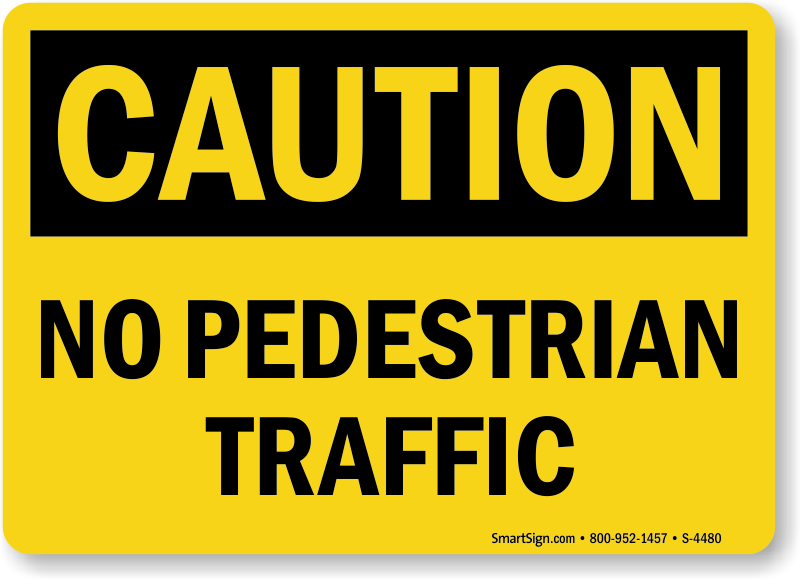 • Adhesive vinyl floor signs with anti-skid properties. • OHSA and ANSI designs available. Free PDFs, too. • Prevent nasty head collisions. Mention headroom, clearance, etc. 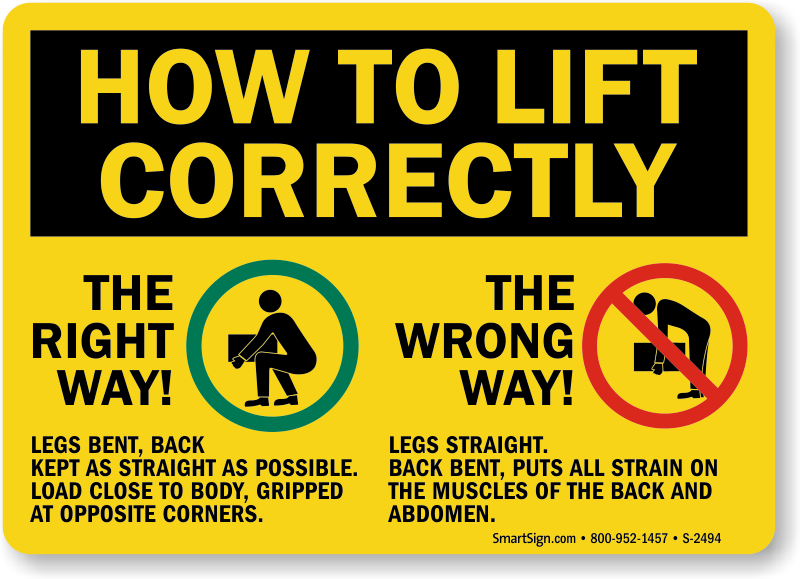 How To Lift Correctly - The Right Way! The Wrong Way!